How many times have you received useful, promotional merchandise that you can’t wait to use… but never have on you when you need it? Personally, I have lost count! Next time you plan the merch for your trade fair stand, event or new campaign, don’t just think useful (though useful is key), think convenient, too! People joke about forgetting things unless they are screwed on. 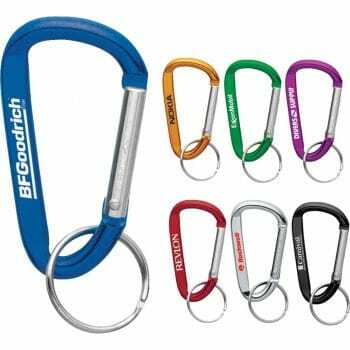 The far less drastic solution is a clip that can hook your product onto their gym bag, cooler, laptop bag, even their keyring. There are some super useful items on the market made better by their ability to clip-on and be forgotten. Until they’re needed. Top 5 Useful Products Made Even More Appealing by Tag-along Packaging! Say no to disposable straws with this handy collapsible straw in a tube! 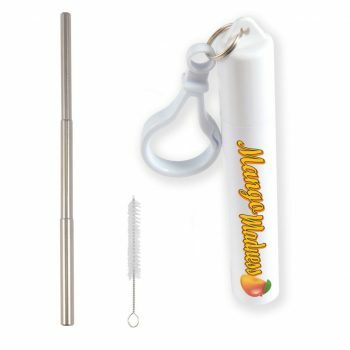 Includes a cleaning brush and can be clipped on, ready for that impulsive trip to the juice bar (or, wherever your customers drink). The weather this year has been tricky to predict. 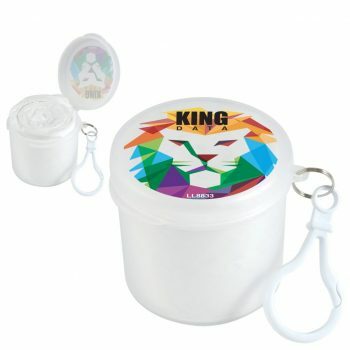 Have protection from the rain clipped onto your bag! Show your customers you have their back with these super light-weight saviors. They’ll barely notice it’s there, but be glad it is! Sunscreen in the hot sun, hand sanitisers for germ emergencies, aloe to sooth or mosquito repellent to protect. Great peace of mind to have these clipped on and good to go for any occasion. They’ll thank you for these! Often leave your bottle at home, but really hate to buy bottled water? Your customers do too! Give out something this useful and your brand will be seen everywhere. 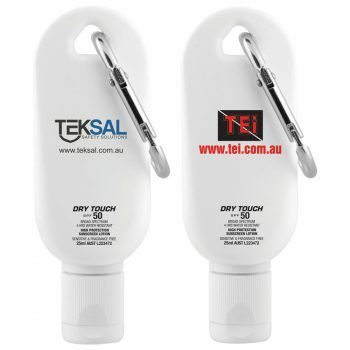 Light and easy to fill up at a tap or drinking fountain. 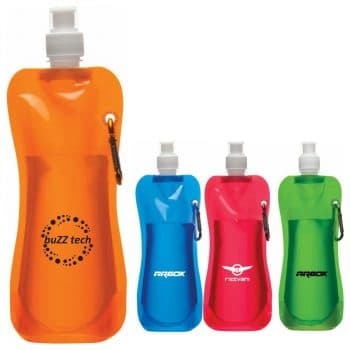 Also a winner for kids who constantly lose their bottles on excursions! Let them choose what they need on hand. Either way, your branding will go along for the ride. It’s a merchandise staple. For help finding the perfect fit for your campaign, promotion, team tool or event, chat to the team at Honeycomb Agency. Want something unique? Ask us about custom concept products.